Apopka is a city located in Orange County, Florida, United States. The population was 26,969 at the 2000 census. According to the U.S Census estimates of 2006, the city grew to 53,563. 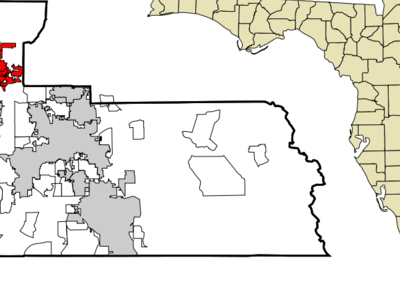 It is part of the OrlandoKissimmee Metropolitan Statistical Area. Apopka is an Indian word for Potato eating place. Apopka is often referred to as the "Indoor Foliage Capital of the World." 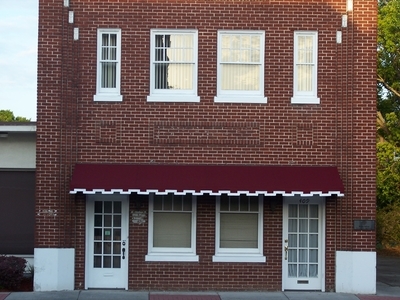 Here's the our members favorite photos of "Cities in Florida". 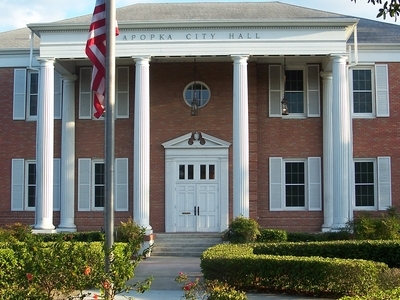 Upload your photo of Apopka!